How many sheep would you give Warm Bodies? Fantastic review. I will have to see this and judge it myself, but you make some excellent points on why it works and doesn’t work. I think part of what I like about it was that it broke zombie movie conventions. Personally, I’ve gotten rather bored with zombies and seeing such a fresh take on this rotting genre was nice to see. I think it’s interesting to see how messing with a genre can excite some and turn others off completely. I do agree that perhaps what undermined the differences in this film for me was R’s rapid progression. Before you know it, he was practically having a conversation. 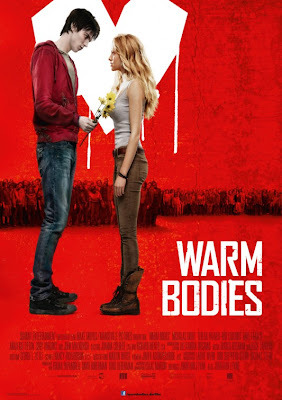 And I’m still a little iffy on the overall message that love can transform anything … including zombies.